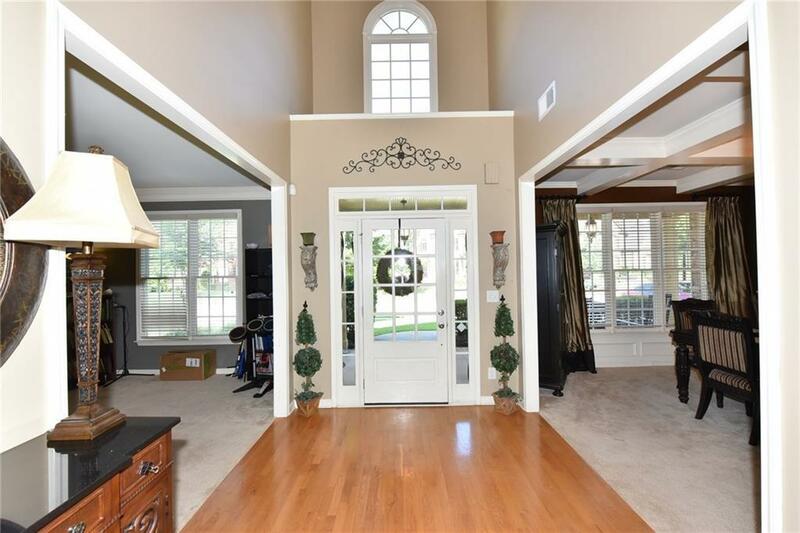 Great floorplan & lot in popular Daniel Park.2 story foyer. 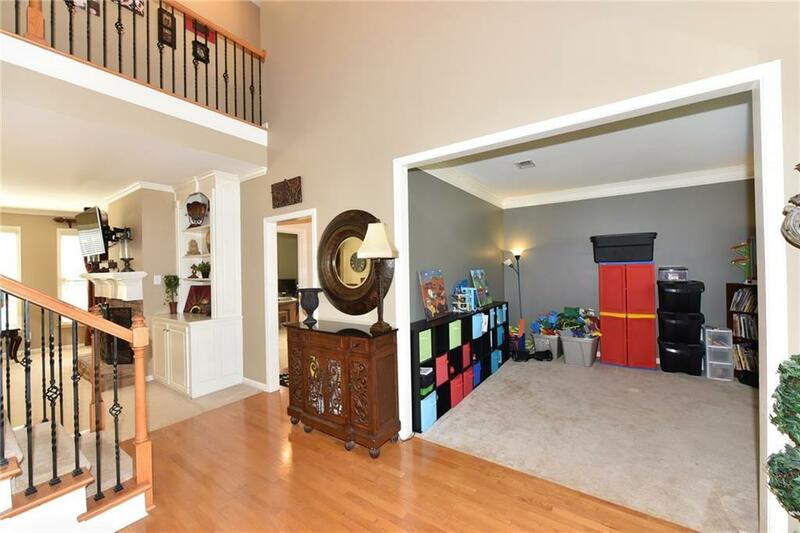 Family room w/stone fireplace & built-ins. Hardwood floors. Large kitchen w/granite & island.Bedroom/full bath on main. 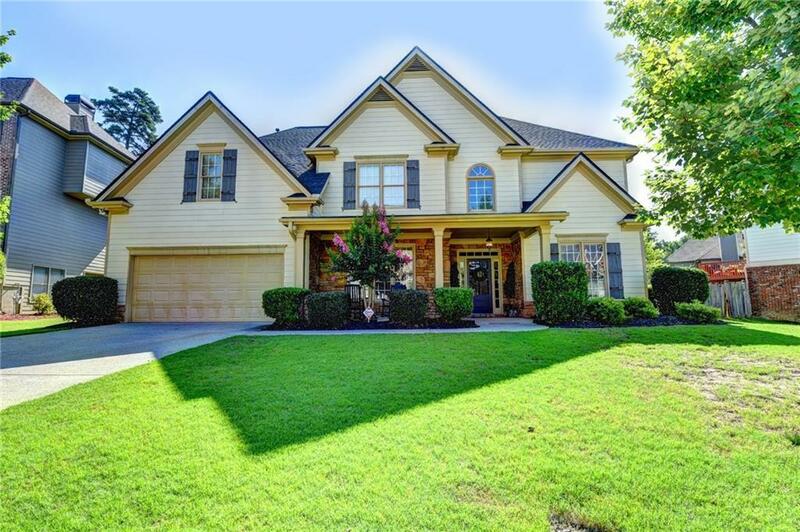 Upstairs has huge master suite w/sitting area & gracious master bath.Laundry room upstairs. Extensive trim package. 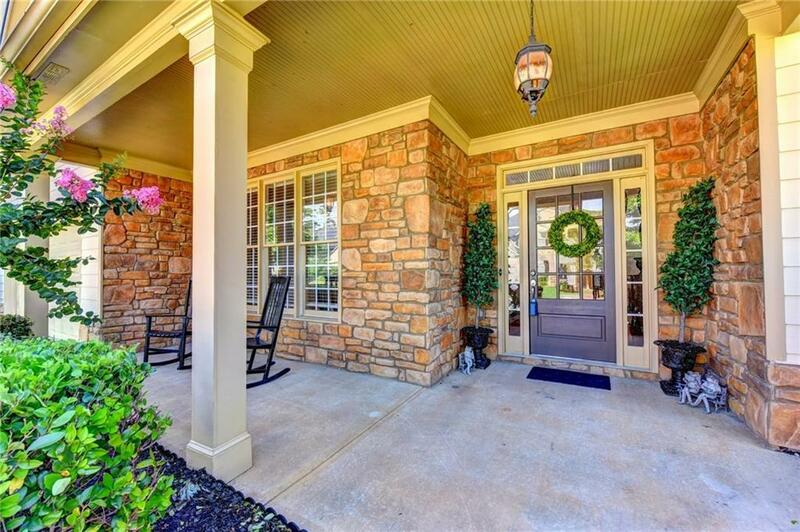 Stone back patio overlooks private fenced backyard w/playset.Workshop/storage with separate entrance.Nice location on culdesac street. Wonderful family friendly neighborhood. Home is ready for your finishing touches.